The following are some of the stock photos with construction plan, or what we call blueprint homes and the estimated cost of house design. 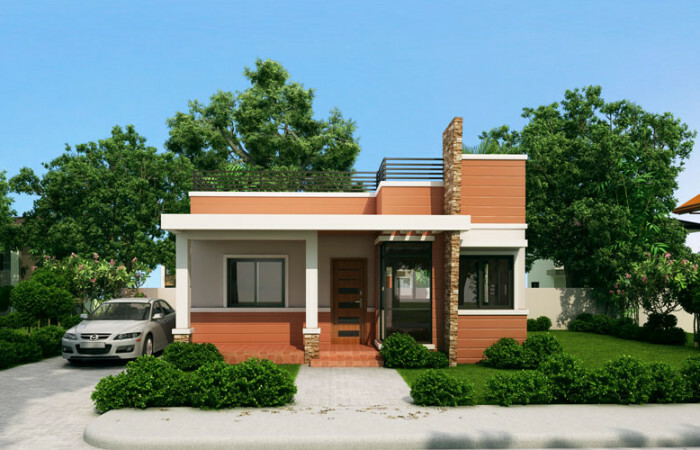 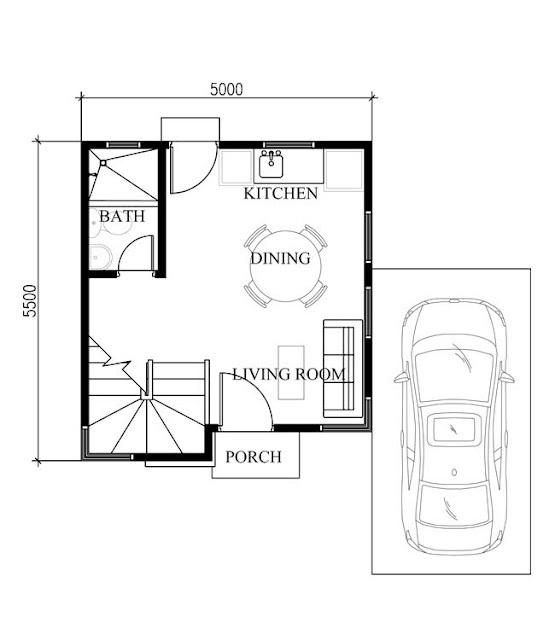 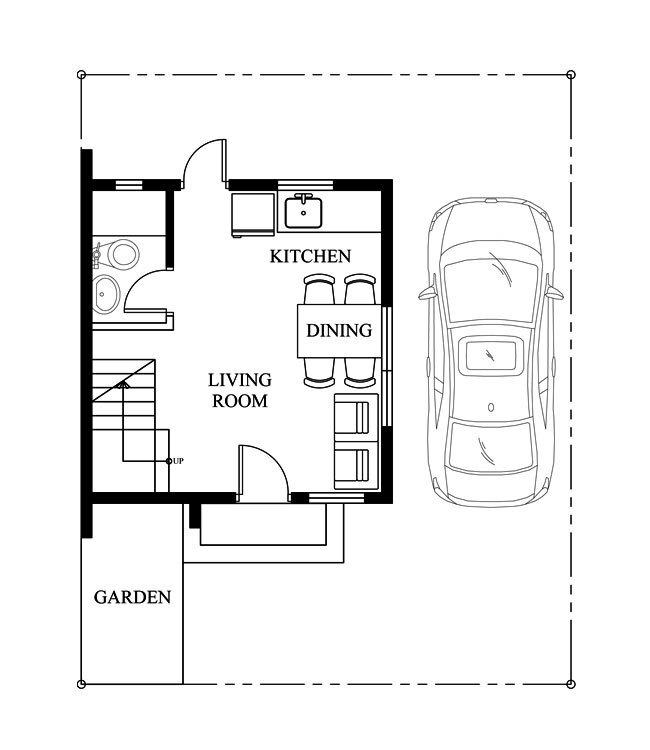 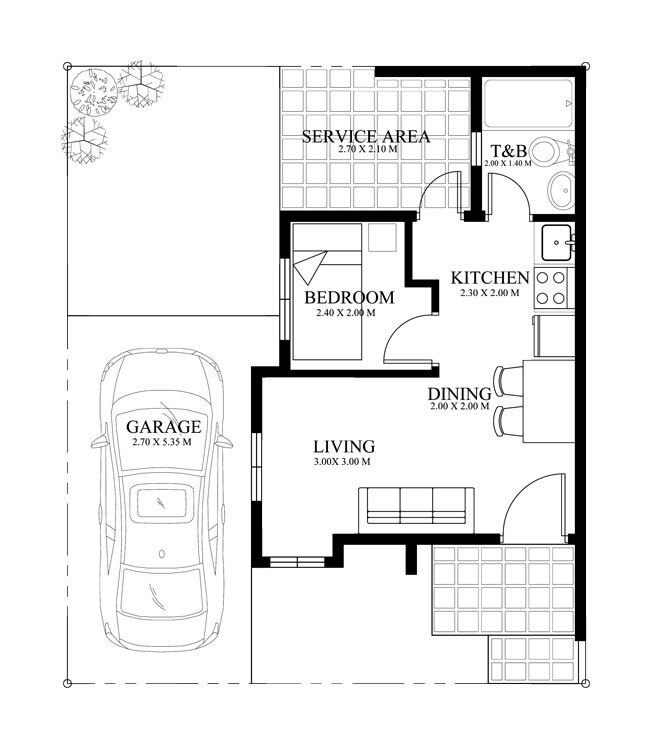 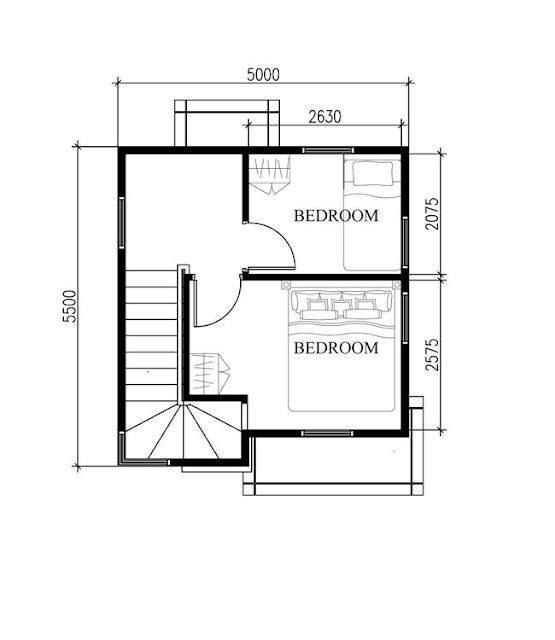 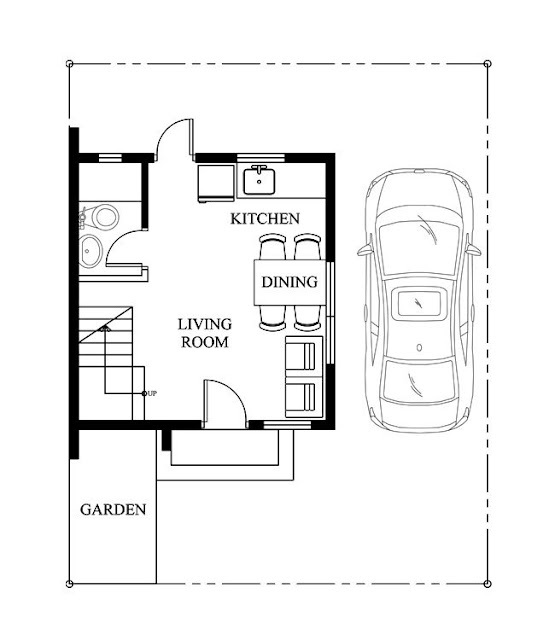 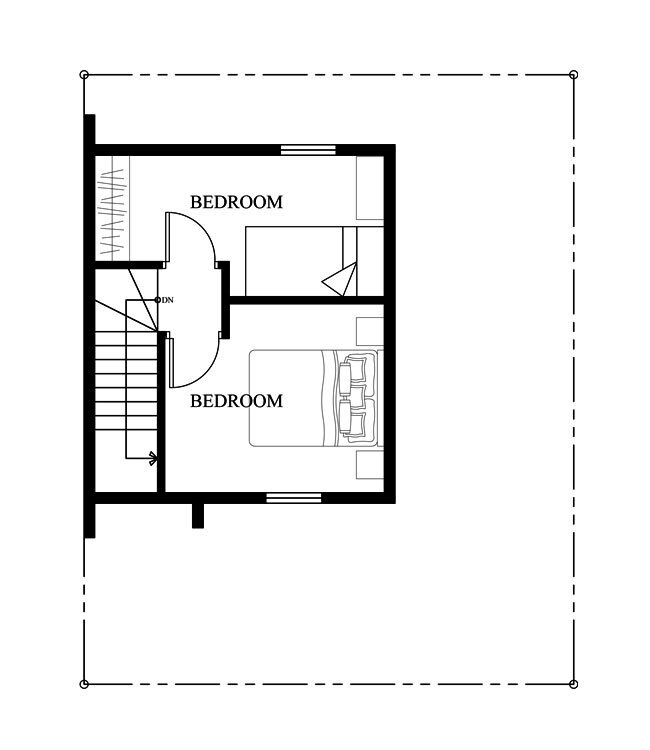 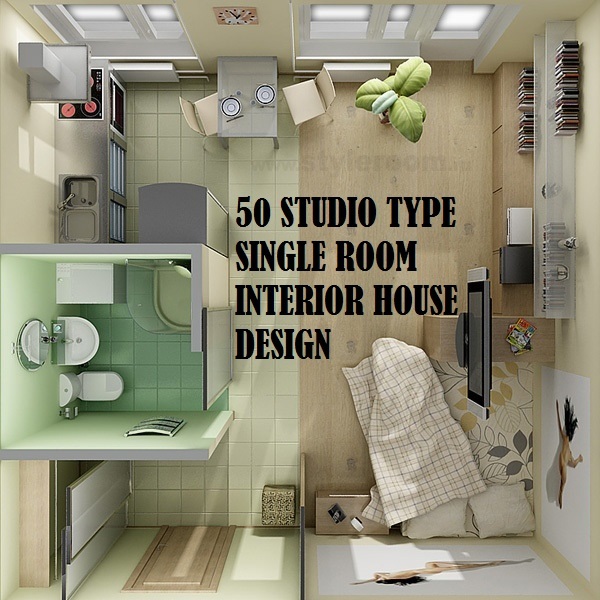 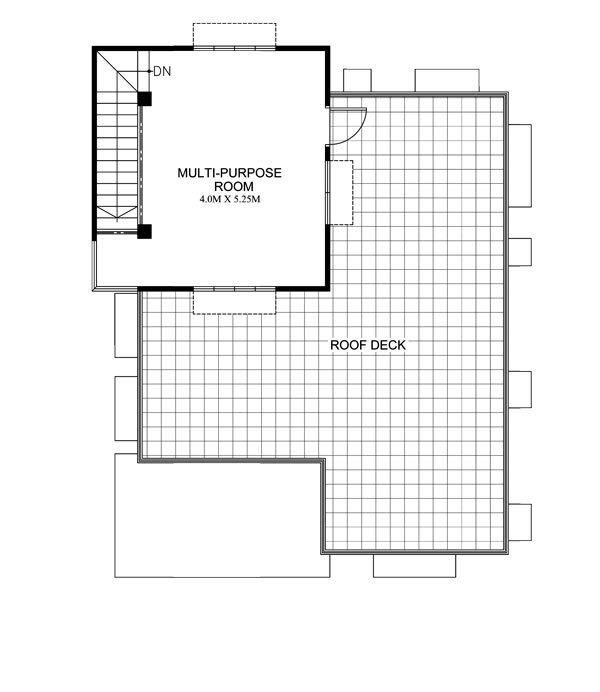 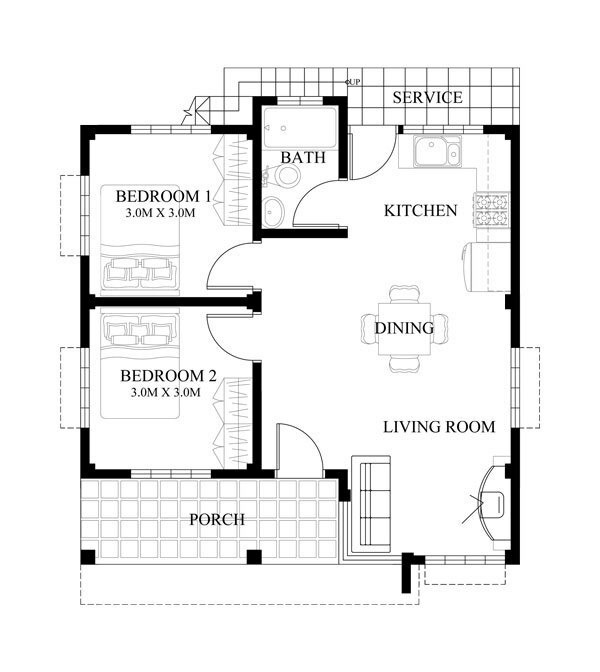 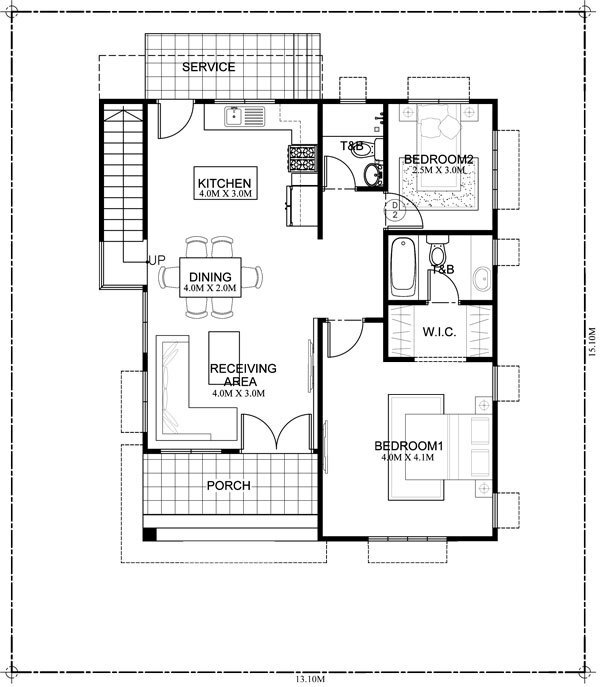 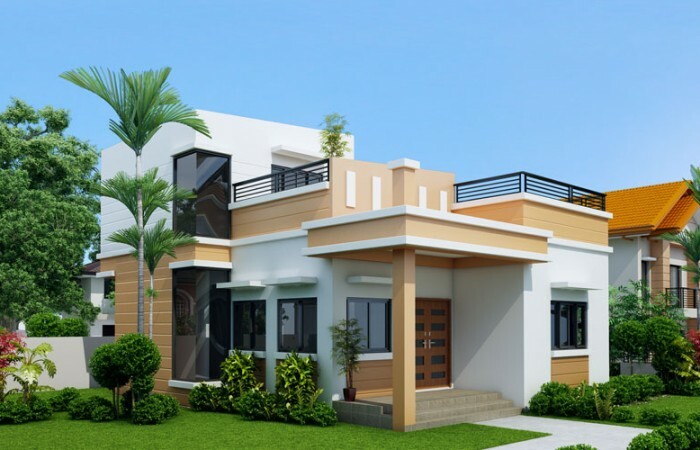 The images comes along with sample lay-out and floor plans courtesy of the are home designers and house designers of some of the modern house design and the they are credited and mentioned below. 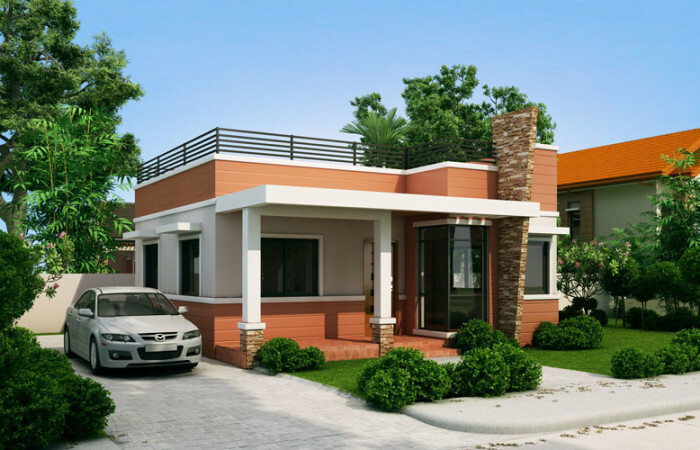 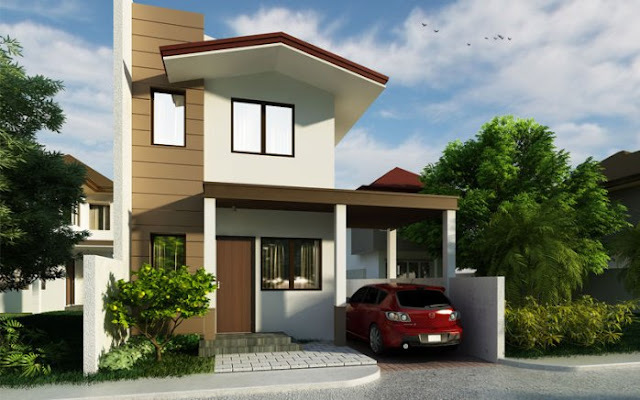 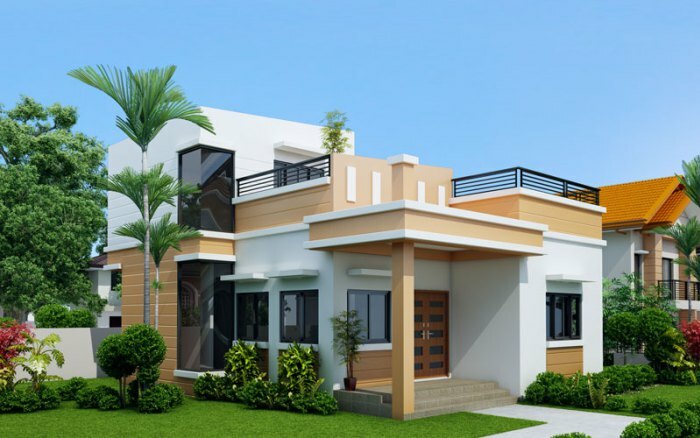 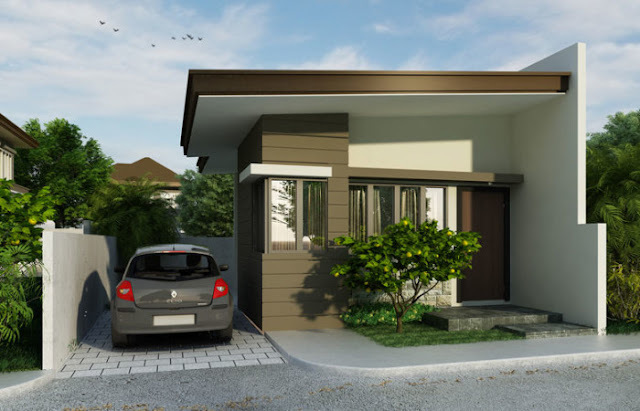 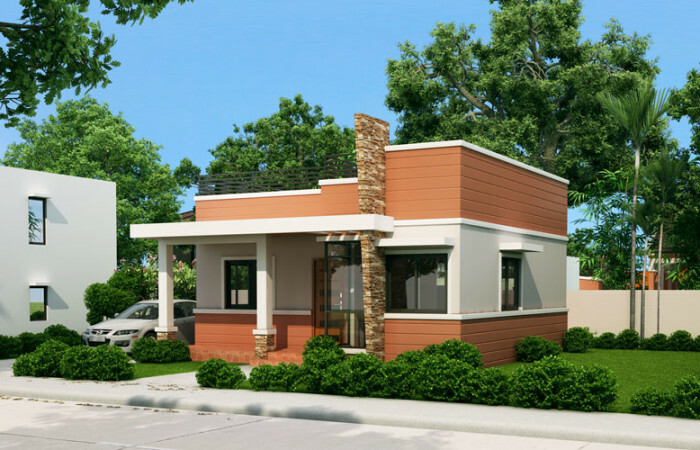 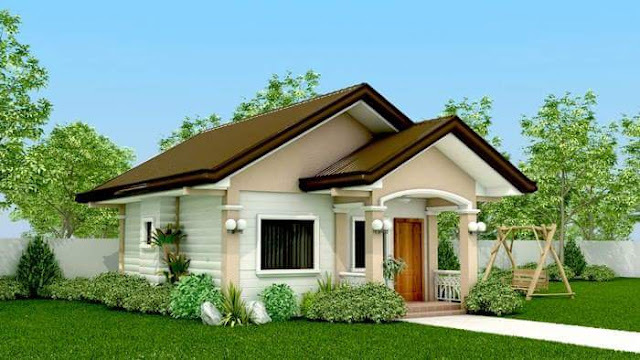 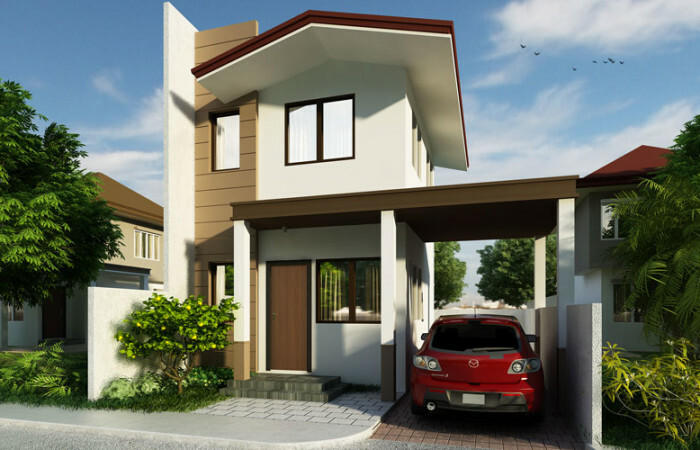 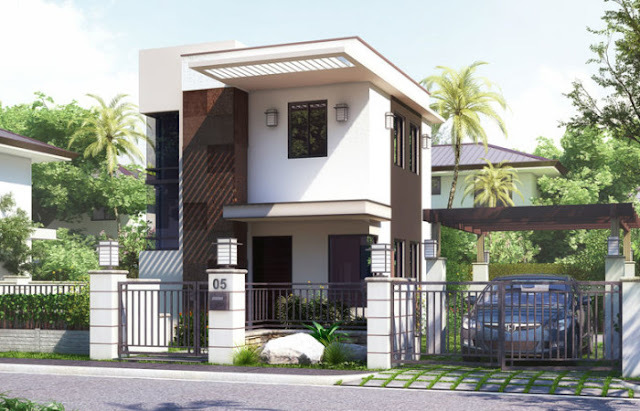 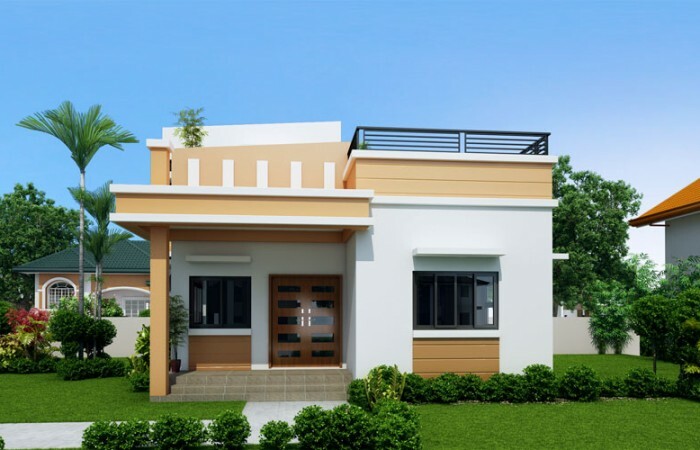 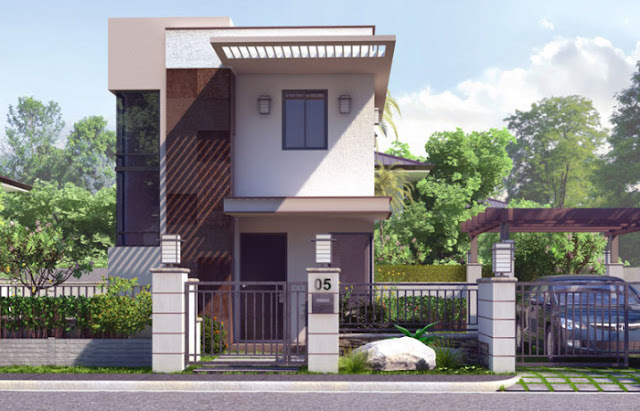 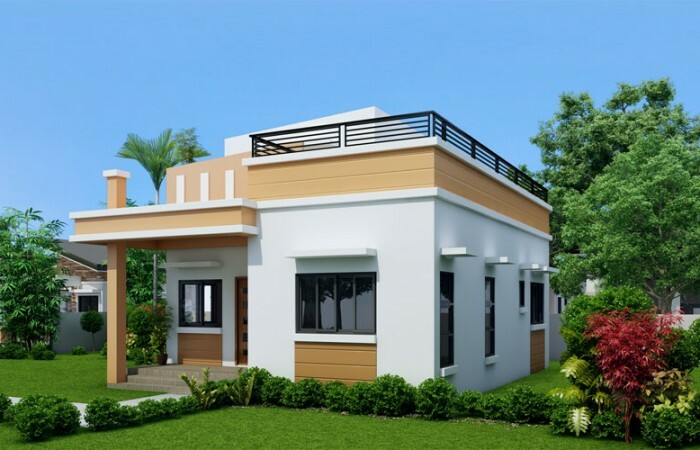 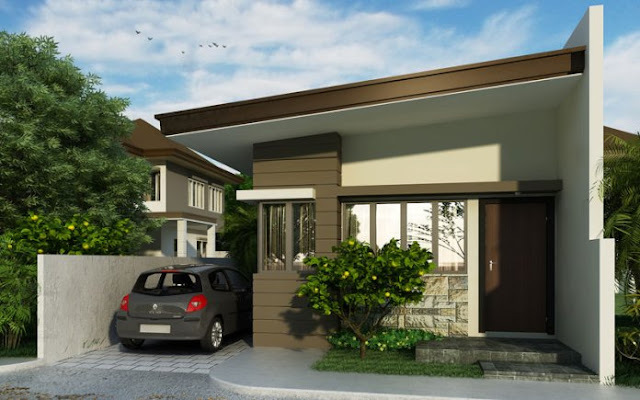 Please contact them at the details provided if you are looking for a house quote, a house lay-out or a home plans and designs with photos, including actual construction costs and materials used. 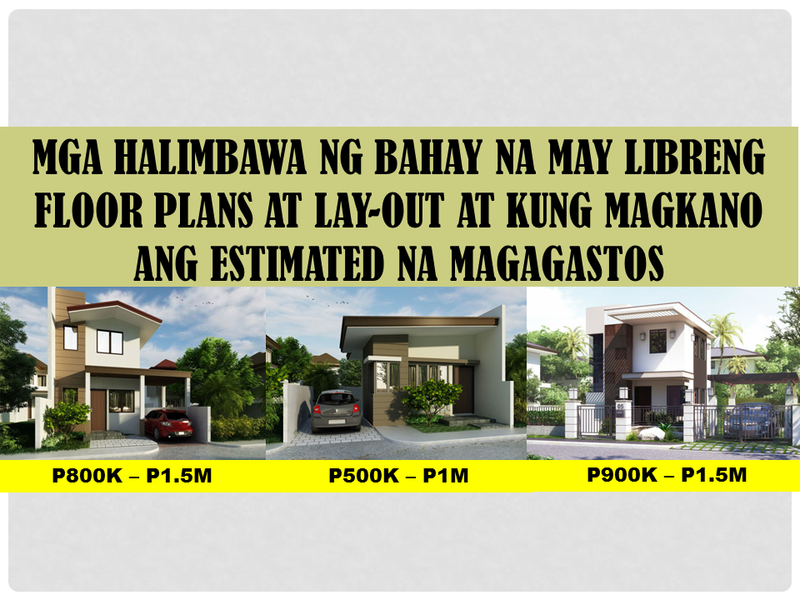 The amount below are estimated amount and may vary from actual depending on your builder and design.